Afternoon: Scrolled through a number of chapters with small items highlighted and was able to fix them quickly. Two chapters still have significant work to be done. Also need to check original research to make sure that any earlier changes haven’t raised anomalies; e.g. moving dates that may not match seasonal issues in Africa with regard to rainy season, hunger gap and disease outbreaks. 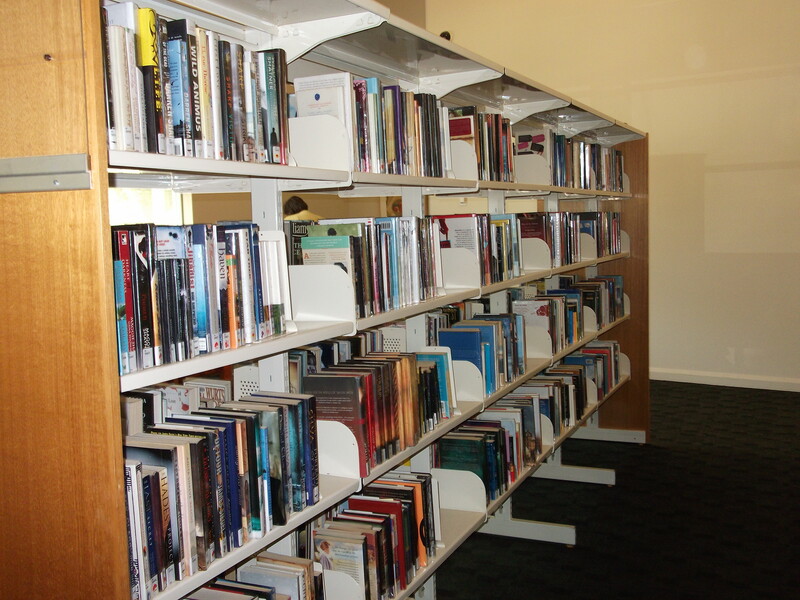 The library was quiet even though many children were there because of school holidays. Left sooner than intended and made it home ahead of the worst of a storm. The season has started. This morning was special. 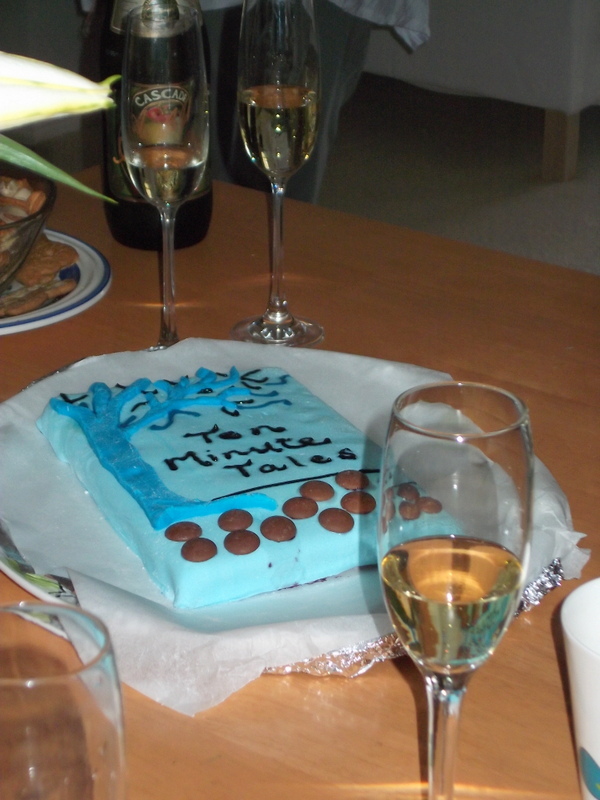 Our Writers Group had a small function to celebrate the e-publishing of our anthology Ten Minute Tales and to meet our UK writer who is in Australia on a brief holiday with his wife to visit relatives. It was a lovely get-together and Graham is just how I imagined he would be from reading his writing and enjoying his imaginative approach to story topics. I’ve included a picture of our cake which represents the cover of the anthology (a co-operative family event I gather). It picks up the wonderful blue in the real cover picture. Find the anthology by Googling Ten Minute Tales anthology. The end of last week was slow for editing – mainly catch-up at home after being away. The effects of the break haven’t worn off. Still on coastal time I think. 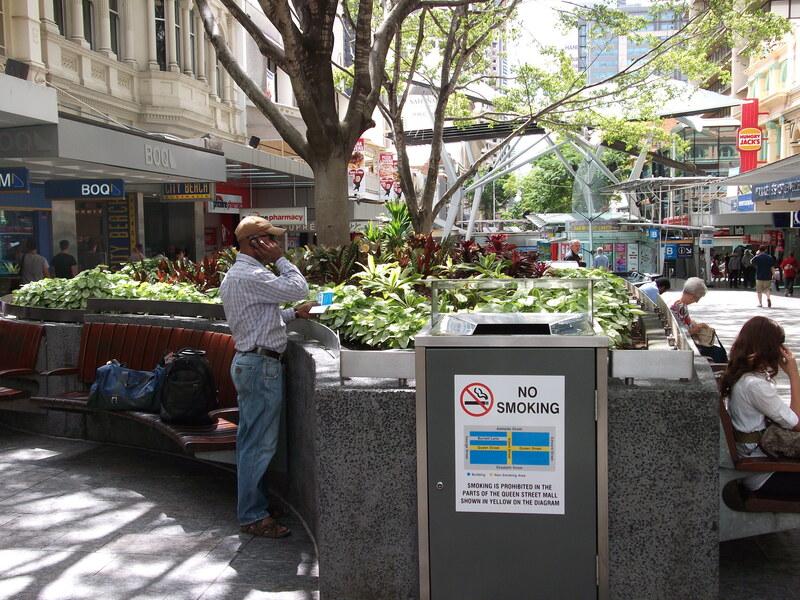 No editing on the page today, although some thinking happened as I rode to and from Brisbane on the bus, and walked around the city before meeting my two sisters for a long lunch and catch-up time. A most enjoyable occasion. Apart from family chat we talked a lot about books we’ve read or are reading and about movies and TV programs and the weekend State election coming up. Even though each of our lives are, and have been very different, we share so much common ground. I left home a bit early and walked a fair bit first. The Wednesday fresh produce and food market in Brisbane Square is always inviting – such an array of wondrous things and a great atmosphere among the stallholders. 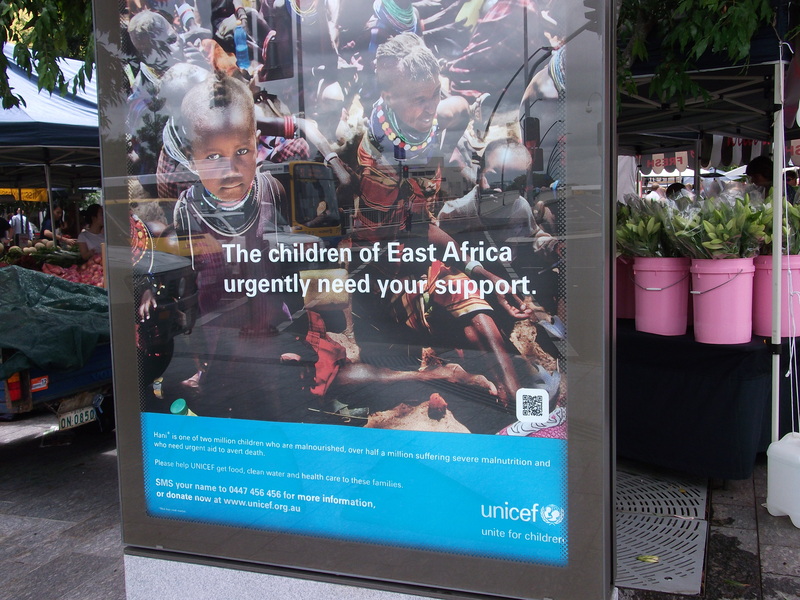 But how my heart clenched when I saw the poster at the bridge entrance showing the children of Africa. Such a vast gulf between the haves and have-nots. If only . . .
There’s a fair bit of work to go before my editing task moves to a large segment of the story when Freya arrives in Africa to become part of a therapeutic feeding program. That time was the late 1990s when South Sudan was in the grip of a desperate famine. Freya was challenged in many ways during her mission. I was reminded of it and know changes are needed, but will delay more thoughts of that for now. 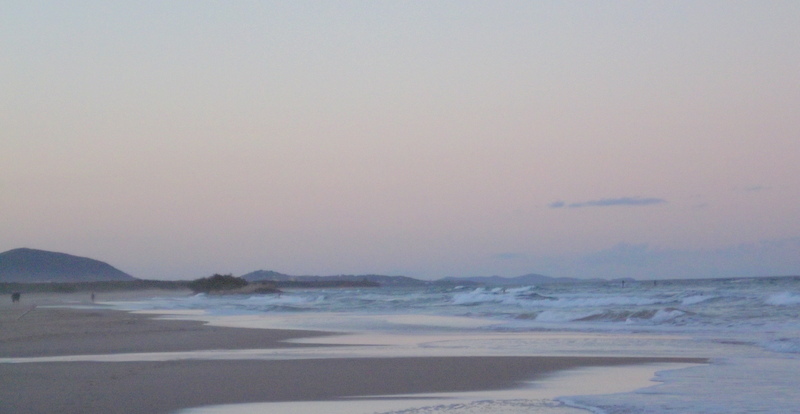 Tonight I intend relaxing and checking out the photographs I took today.